New writing… Pleased to say I have had another article published in The Times newspaper, as part of a special Raconteur report on the Future of Infrastructure. The piece looks at the fight to accommodate more and more people, plus deliver on promises of prosperity, whilst still safeguarding our current and future needs on the planet. It is an urban dilemma. 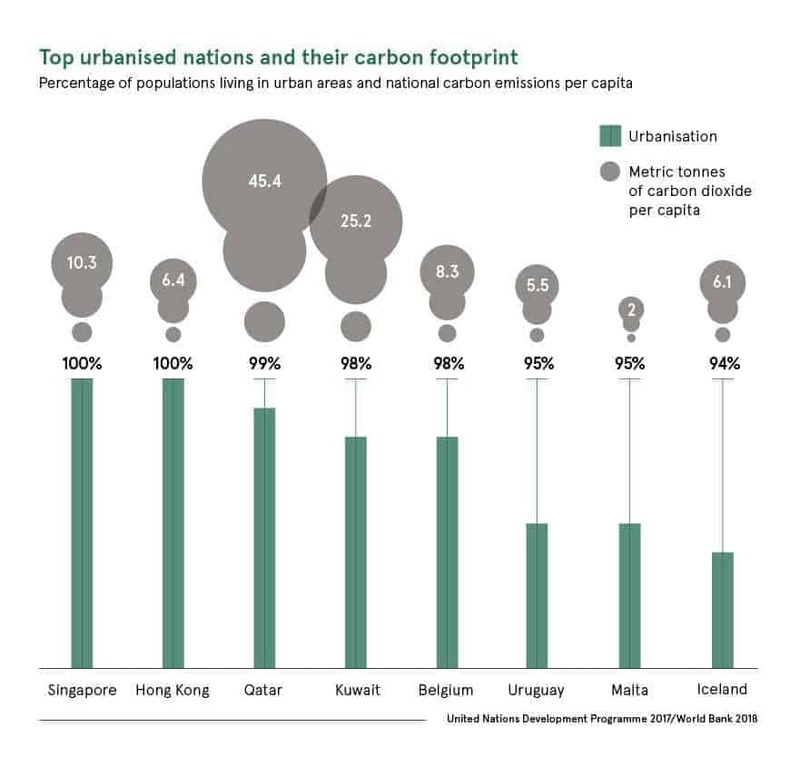 Caught in the crossfire between the forces of urbanisation and decarbonisation, cities are the clean-growth battlegrounds of the 21st century – where booming populations need their demands met, but impacts mitigated. Clean growth is doable, but difficult. To meet climate goals, PwC has calculated carbon intensity of the global economy needs to fall by 6 per cent a year, twice as fast as ever before. 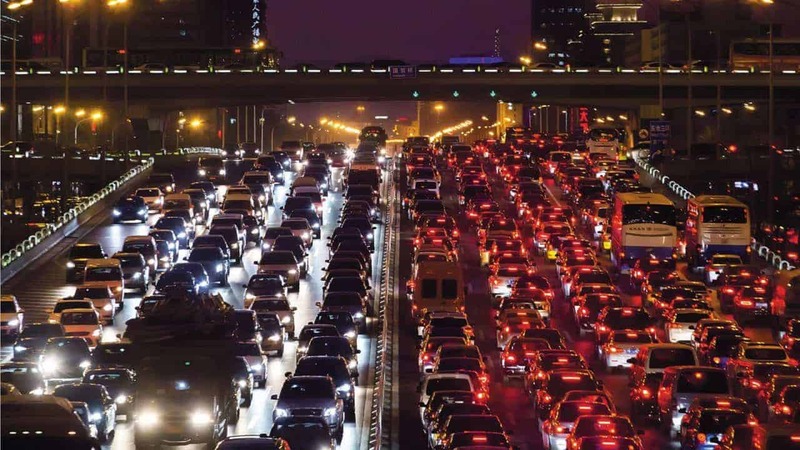 With infrastructure always the solution, but often a problem, cities are where this war on carbon will be won or lost. • ‘Cash-strapped cities are battlegrounds for clean energy’. The full 16-page Future of Infrastructure report is available to view/download here.